It was, of course, Wojnarowski that reported Maker’s desire to leave Milwaukee last month. 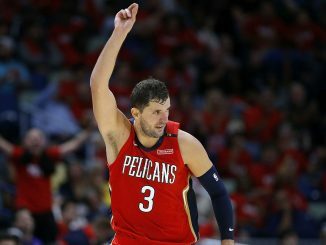 A representative of the former lottery pick asked to move to a team that will have a larger role for the big man. 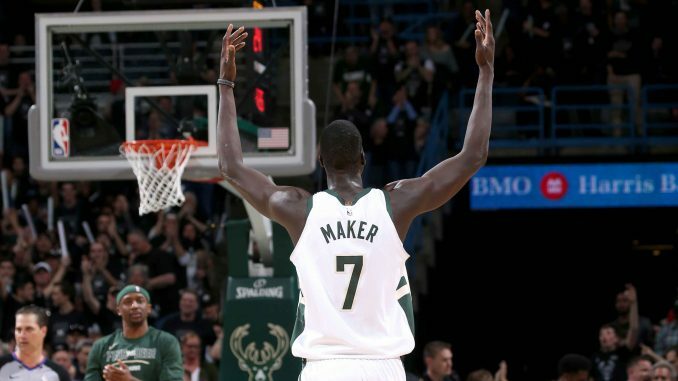 Milwaukee have changed their game under Mike Budenholzer, leaving Maker as the odd man out. Ersan Ilyasova and Brook Lopez arrived to take potential minutes and offer a skillset that fits better in the perimeter centric game under Budenholzer. Johnson is another former lottery pick who has not had the best time of late. Johnson predominantly came off the bench for the Pistons this season, mixing in the odd good performances with plenty of dodgy ones. He’s averaging just 7.5 points per game and has only managed double-figure points on 13 occasions. Athleticism is the key for Johnson’s game. He can attack the rim and could become a very good defensive player, but there’s a long way to go before he can be a reliable piece on a contender. The change of scene, and playing on a winning team, may help him. The trouble is, the former University of Arizona wing is a poor shooter. His fit in Budenholzer’s team is questionable, and his minutes will likely be limited again on the Bucks. Maker should slot into Detroit’s rotation. There have been suggestions the Pistons could move Andre Drummond as they look to surround Blake Griffin with a roster capable of contending, which could see more opportunities open up for the former 10th overall draft selection. Both players get a fresh start out of this move, an opportunity to work with new coaches and figure out a role on a different roster.